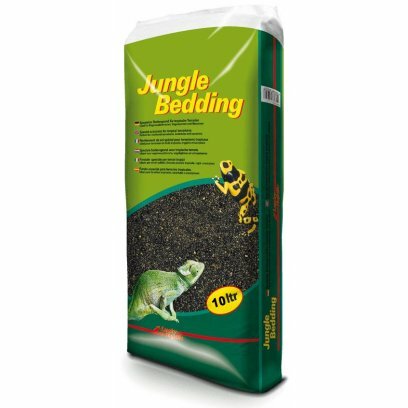 Jungle Bedding is a special substrate mixture with sand which was specifically formulated for tropical terrariums. 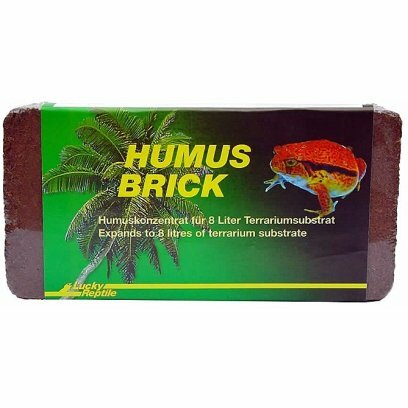 High quality materials and well considered formulation ensure a high structural stability and excellent water storage abillities. 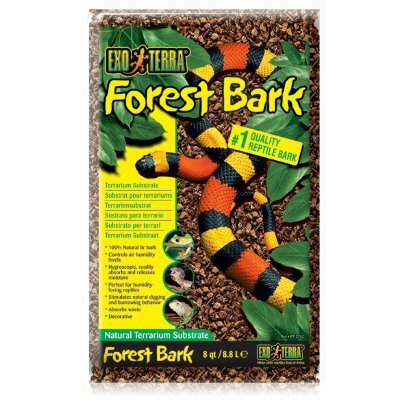 Even dried out substrate will quickly take up water again. 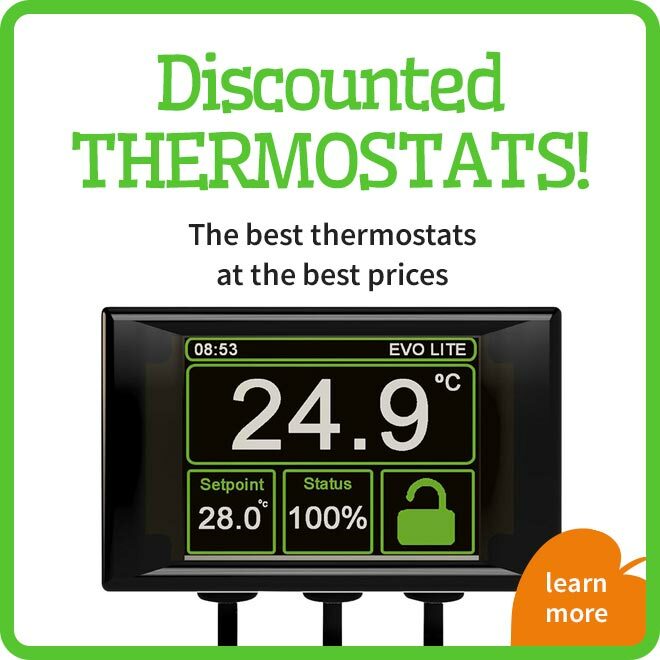 The pH value (approx. 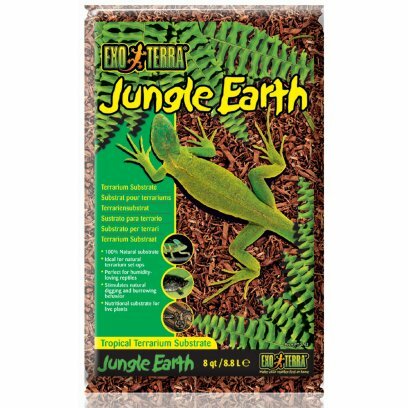 5.5 - 6.5) is simulating the leaf-humus layers of the tropical rainforest. 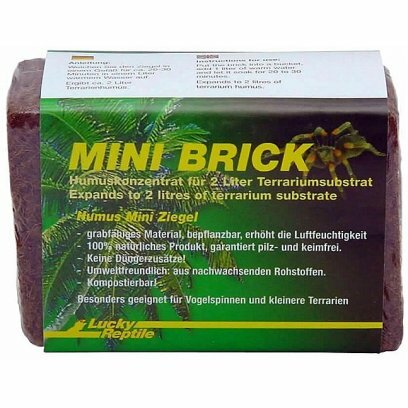 Neither surfactants nor fertilizers have been added. 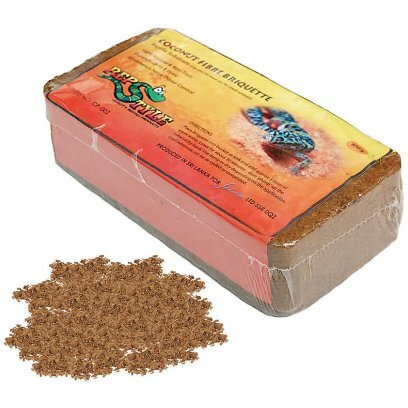 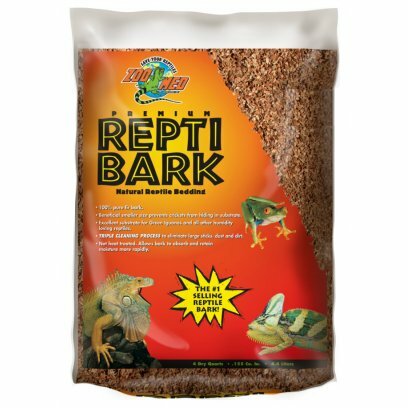 We recommend the use of Lucky Reptile Hydro Drain and Hydro Fleece as drainage layer below the Lucky Reptile Jungle Bedding, to prevent the substrate from getting swampy, a typical problem in tropical terrariums. 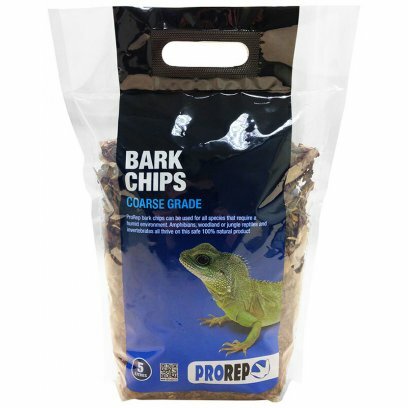 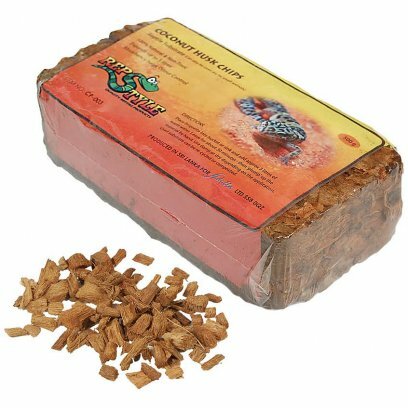 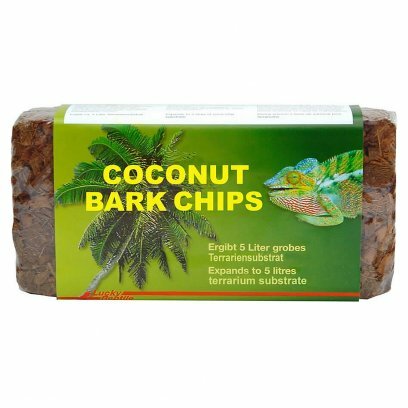 ProRep Orchid Bark Chips are used for all species that require a humid environment. 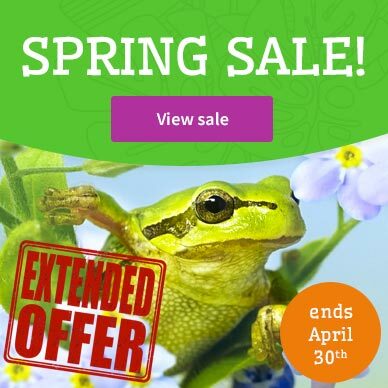 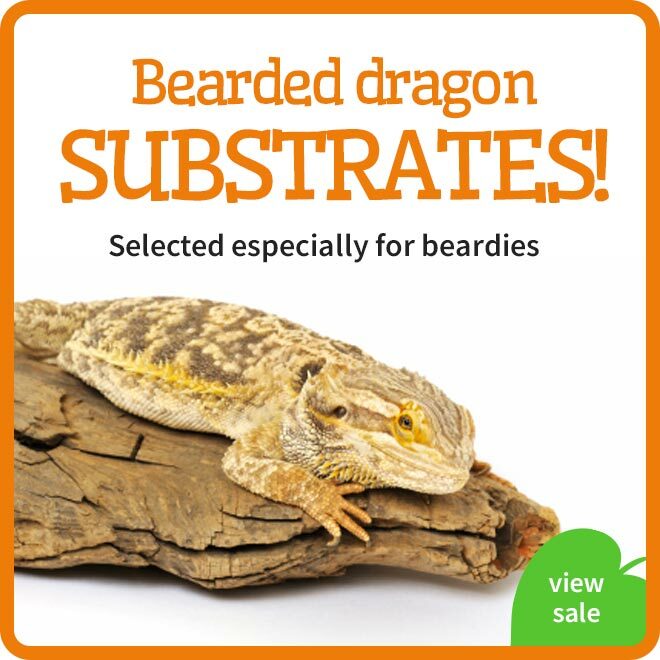 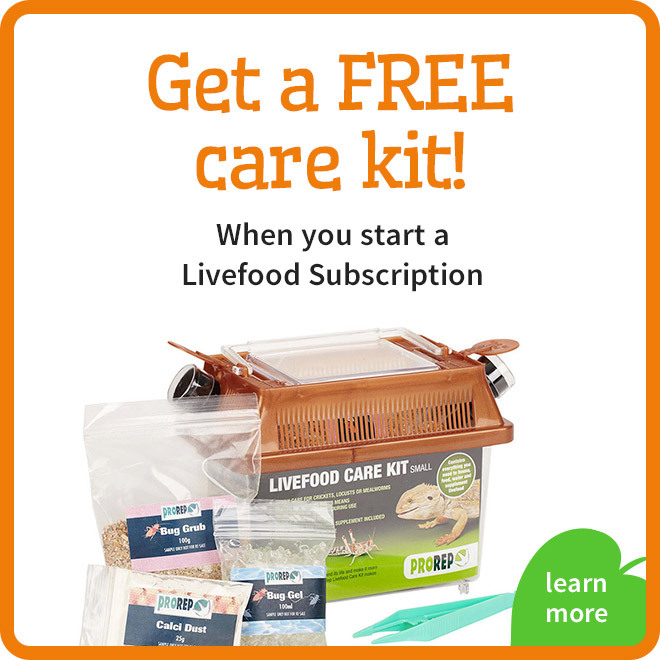 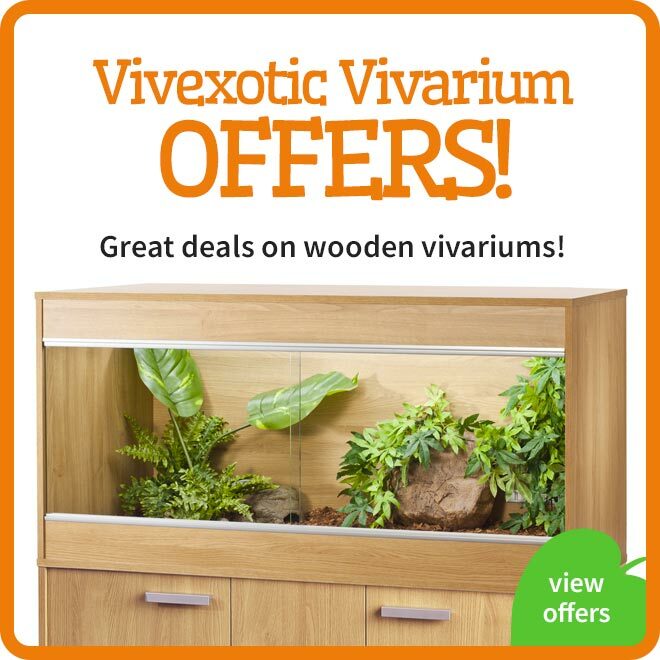 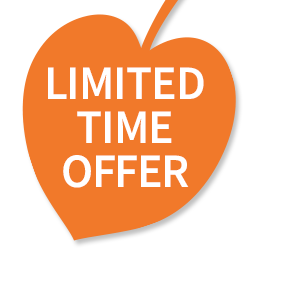 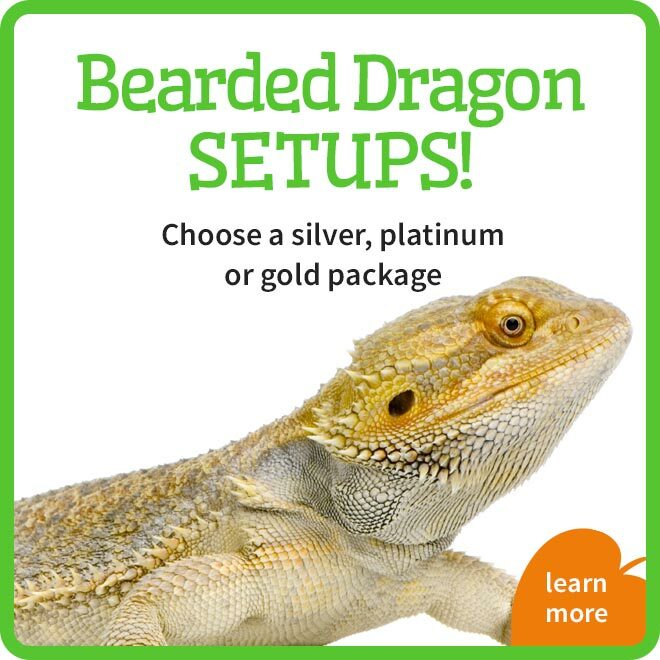 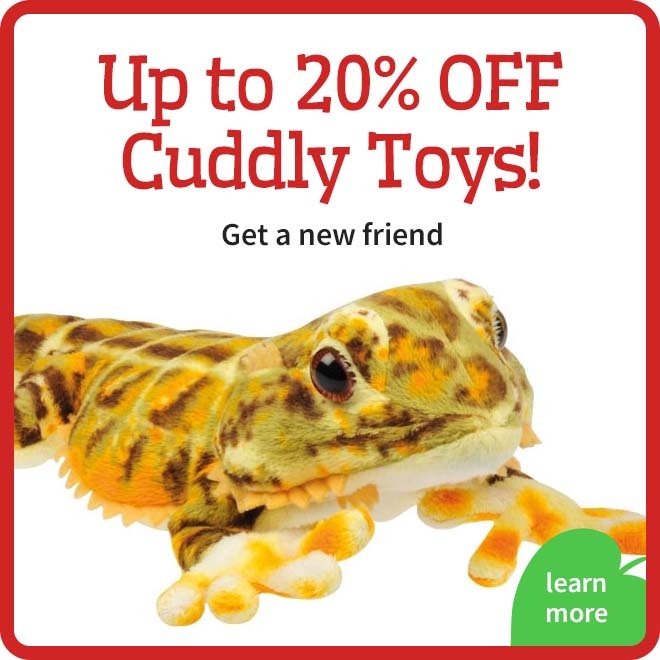 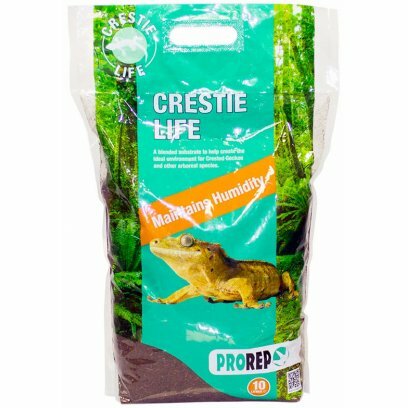 Amphibians, forest or jungle living reptiles and invertebrates all thrive on this safe 100% natural poduct. 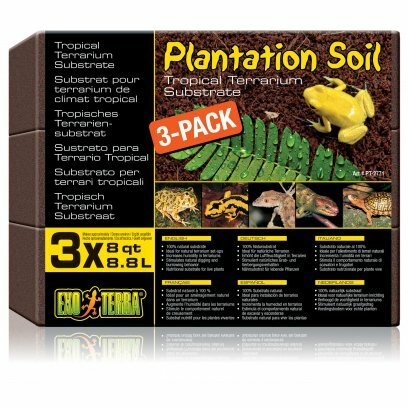 Directions: Spread the substrate evenly over the bottom of the enclosure to a depth of at least 2 inches (5cm). 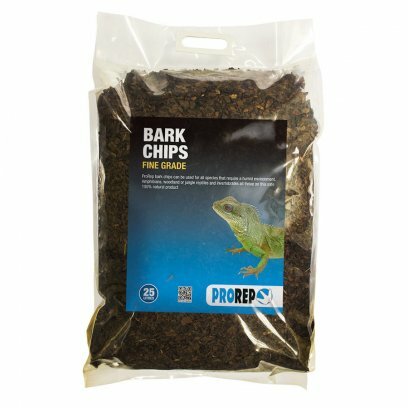 Bark Chips can be moistened to provide extra humidity but avoid making them too wet or waterlogged. 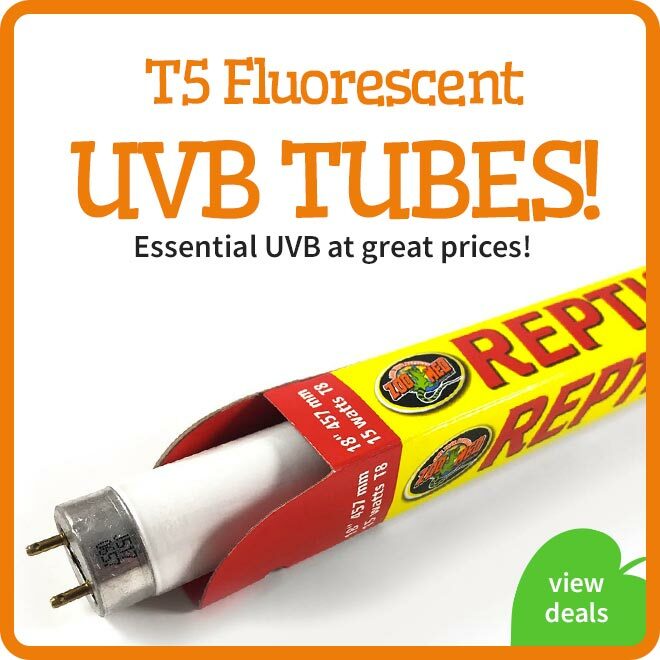 Spot-clean daily and completely replace every two or three weeks, or more frequently if it beomes heavily soiled. 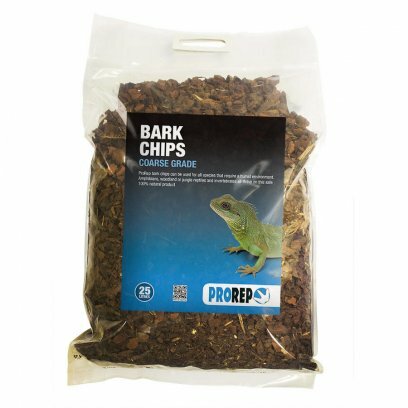 If you are using an under-tank heatmat as your heat source do not use a thick layer of Bark Chips as this may cause the heatmat to overheat. 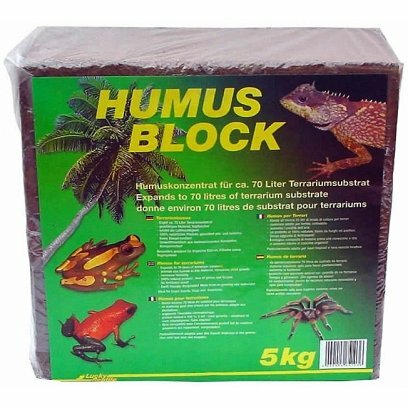 Please refer to the heatmat manufacturer's instructions for more information. 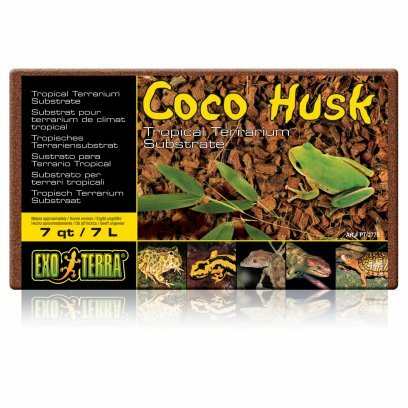 A range of substrates suitable for use in a crested gecko enclosure. 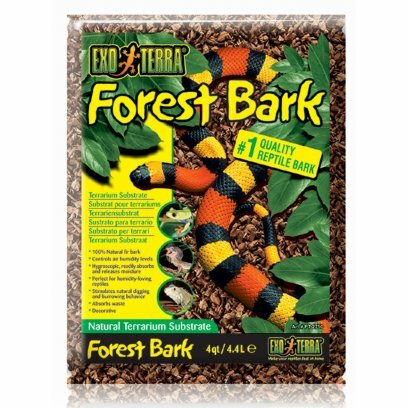 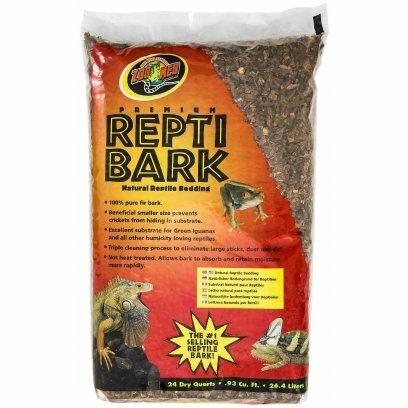 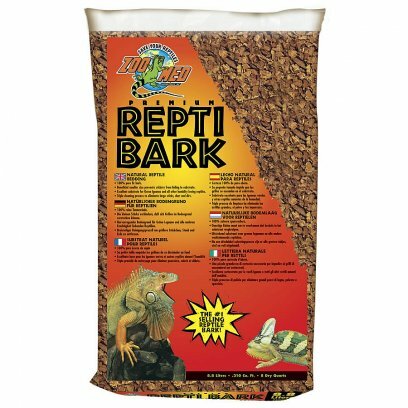 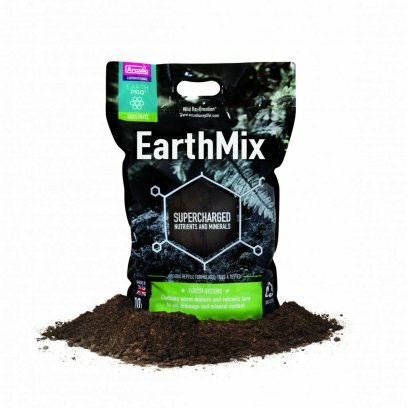 These include bark chippings, jungle substrates, soil and bio-active substrates. 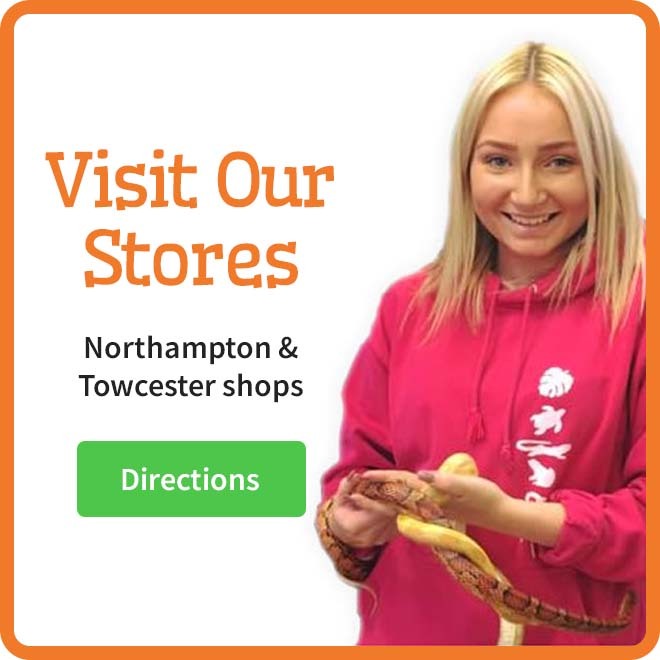 Here at the Northampton Reptile Centre we keep ours on either bark chips or crestie life.